Briscoe Cain, R-Deer Park, is in his first term representing Texas House District 128. He is an attorney and a first lieutenant in the Texas State Guard. 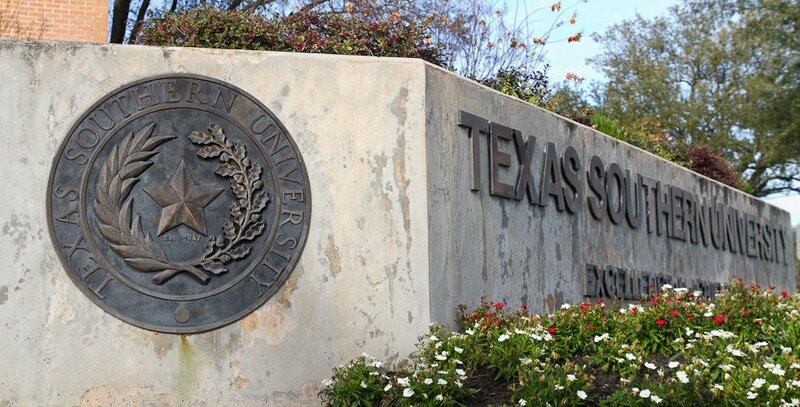 It's a sad day for universities across Texas whenever bullies prevent speech and a variety of views from being presented. It’s even sadder when administrators of these universities silence free speech in order to appease disruptive extremists. Unfortunately, that is exactly what happened on the campus of Texas Southern University earlier this week.